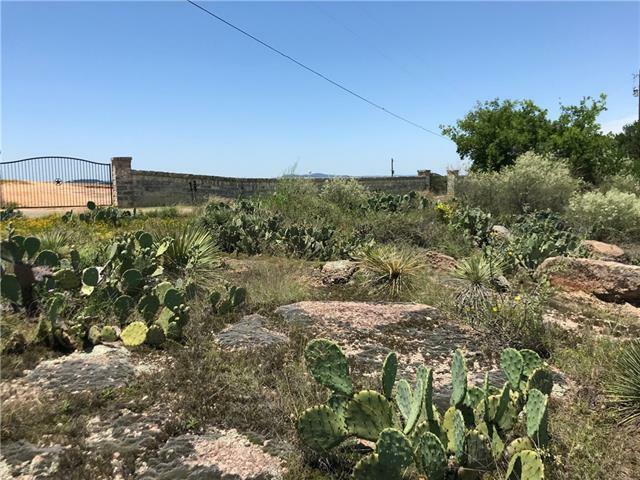 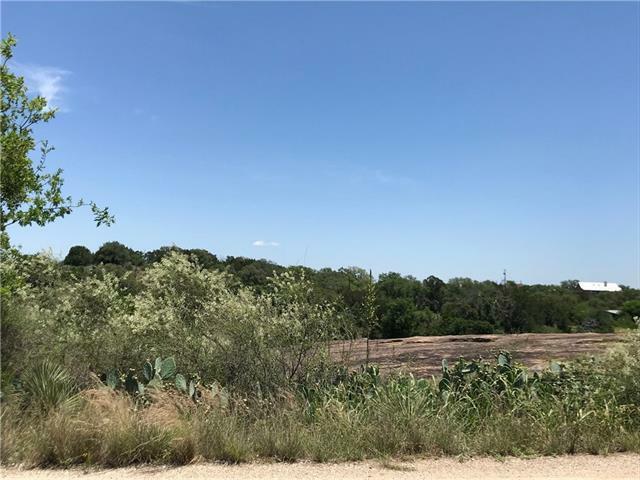 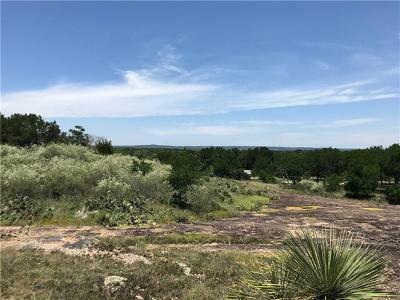 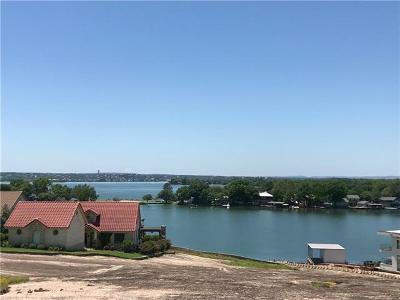 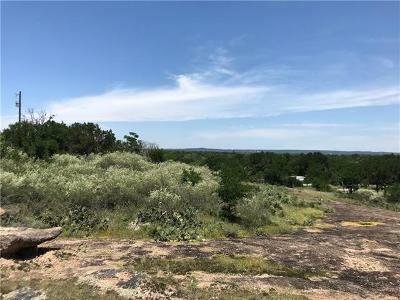 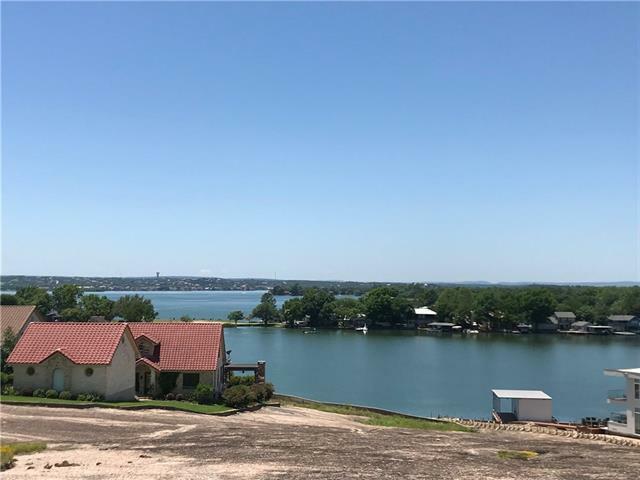 Great opportunity to build with Panoramic Lakeviews from 2nd story. Electricity and water available. 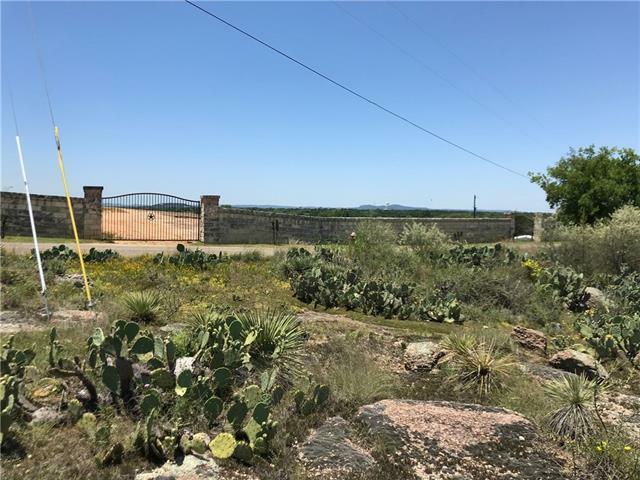 See agent for septic information and deed restrictions. Across the street from multi-million $ properties.